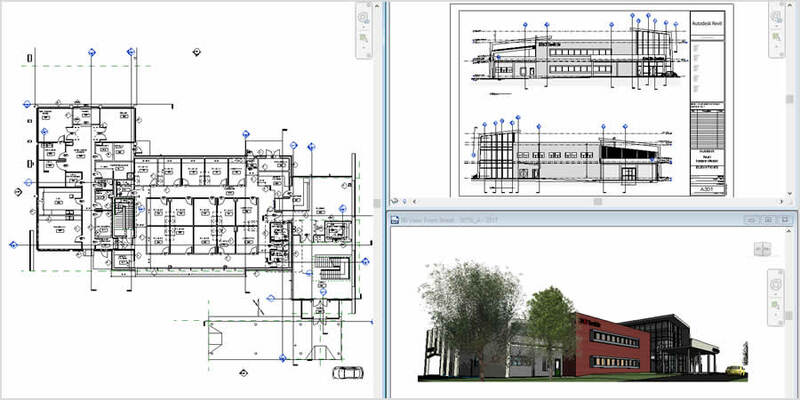 Use Revit building design software for every phase of your project, from concept to visualization. 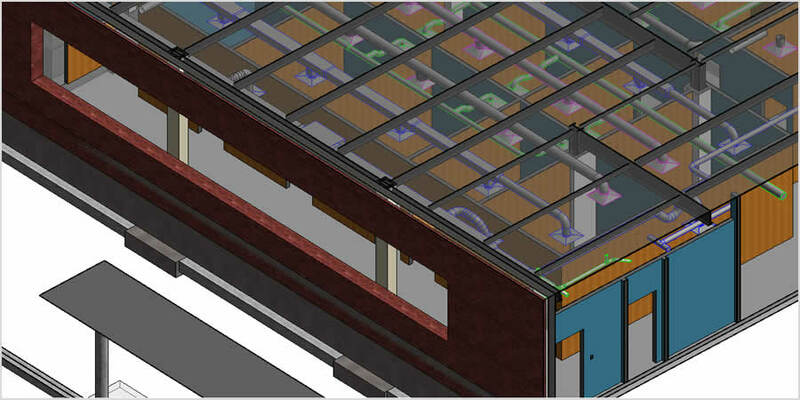 With BIM tools, capture and communicate concepts and precise design intent. 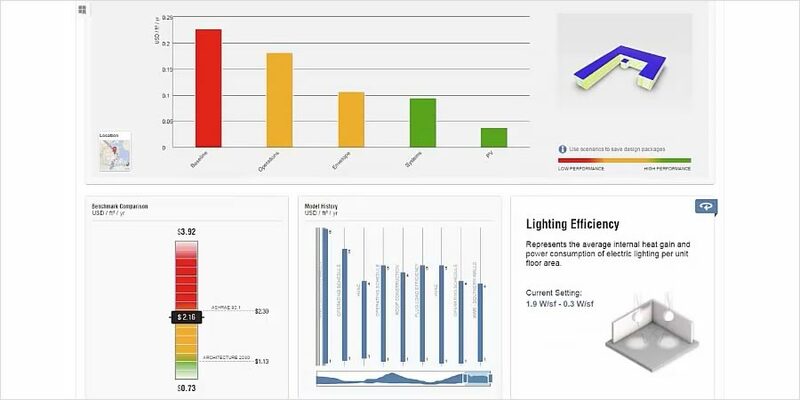 Optimize building performance early in the design process, run cost estimates, and monitor performance changes over the project’s and building’s lifetime. 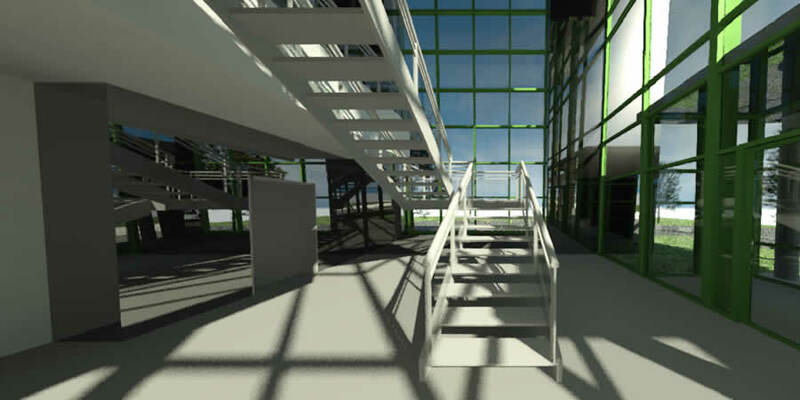 Generate photorealistic renderings. Create documentation with cut-aways and 3D views, and stereo panoramas to extend your design to virtual reality. 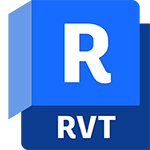 Since Revit is a multidiscipline BIM platform, you can share model data with engineers and contractors within Revit, reducing coordination tasks. 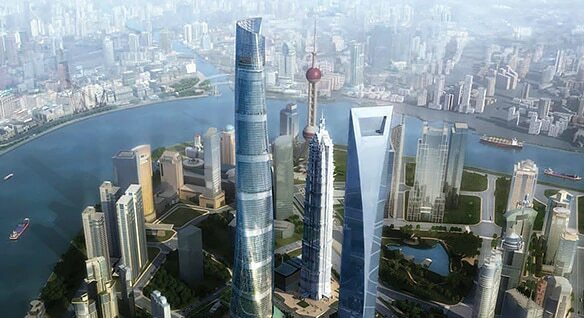 The Shanghai Tower showcases the use of BIM solutions to enable design, construction, and facility management. 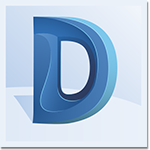 Revit provided design partners a common platform. 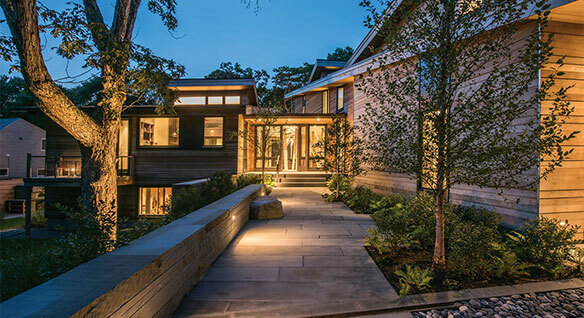 Small residential architecture firm delivers sustainably designed homes with fewer errors that slow schedules and impact budgets. 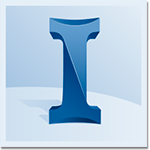 Conduct analysis to inform design decisions for sustainable building design. Use ReCap to import, view, and convert point cloud data. Then, use the data in Revit for conceptual modeling.